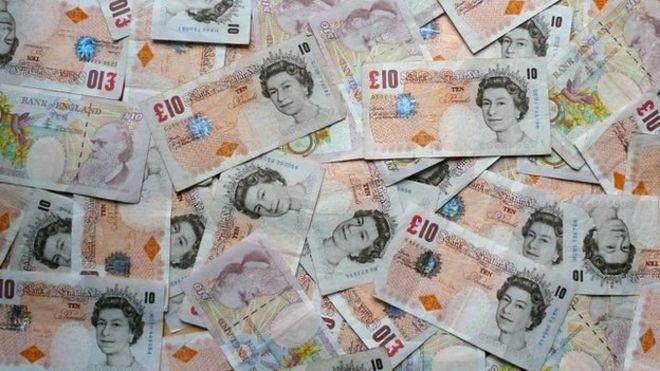 Foreign criminals are laundering billions of pounds through the purchase of expensive properties, which is pushing up house prices in the UK, the National Crime Agency has said. 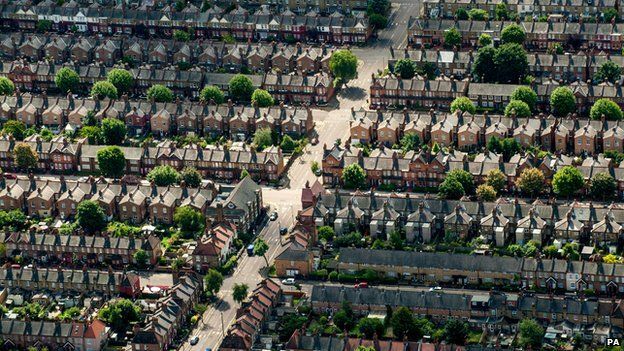 Its economic crime command director, Donald Toon, told the Times that London prices had been "skewed"
He said prices were being artificially driven up by criminals "who want to sequester their assets here in the UK". Mr Toon urged estate agents to report any suspicious activity. The newspaper reported that Mr Toon said he was "alarmed" by the number of homes registered to complex offshore corporations - some of which will have been bought with laundered money. The Treasury has earned £150m in the past three months from a tax on properties purchased by companies, trusts and investment funds, rather than individuals - supporting Mr Toon's claim, the Times said. Mr Toon said: "I believe the London property market has been skewed by laundered money." He added: "Prices of high-end property are being artificially driven up by the desire of overseas criminals to sequester their assets here in the UK. "What they are doing is distorting the market. "If [estate agents] have a suspicion that there may be money laundering involved, then they absolutely should be submitting a suspicious activity report. "You are at risk of committing a criminal offence if you do not do that." Hundreds of billions of pounds are laundered in the City every year, according to the NCA, and it said investigations were intensifying.